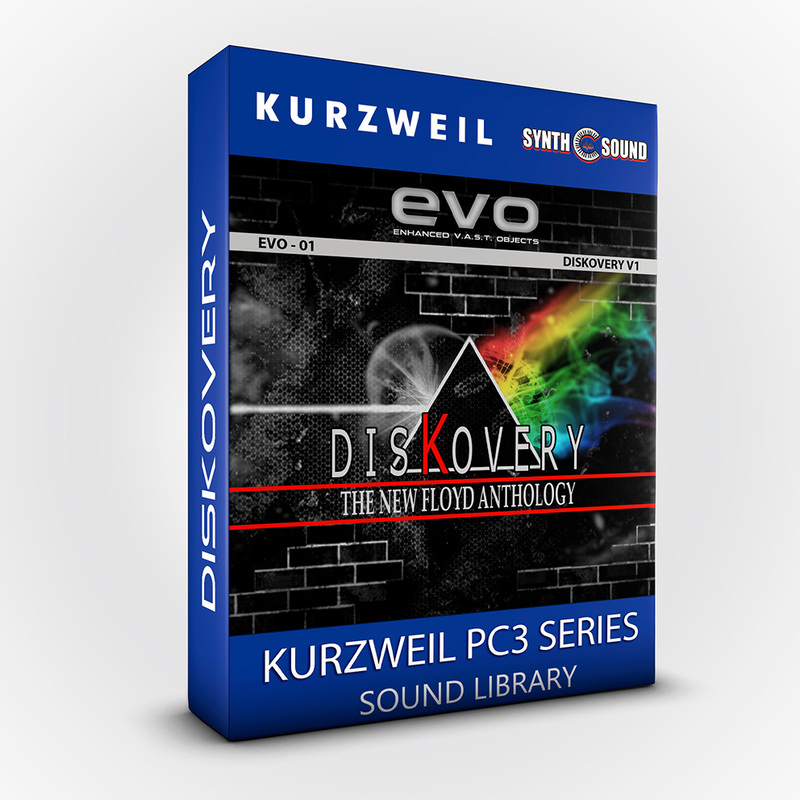 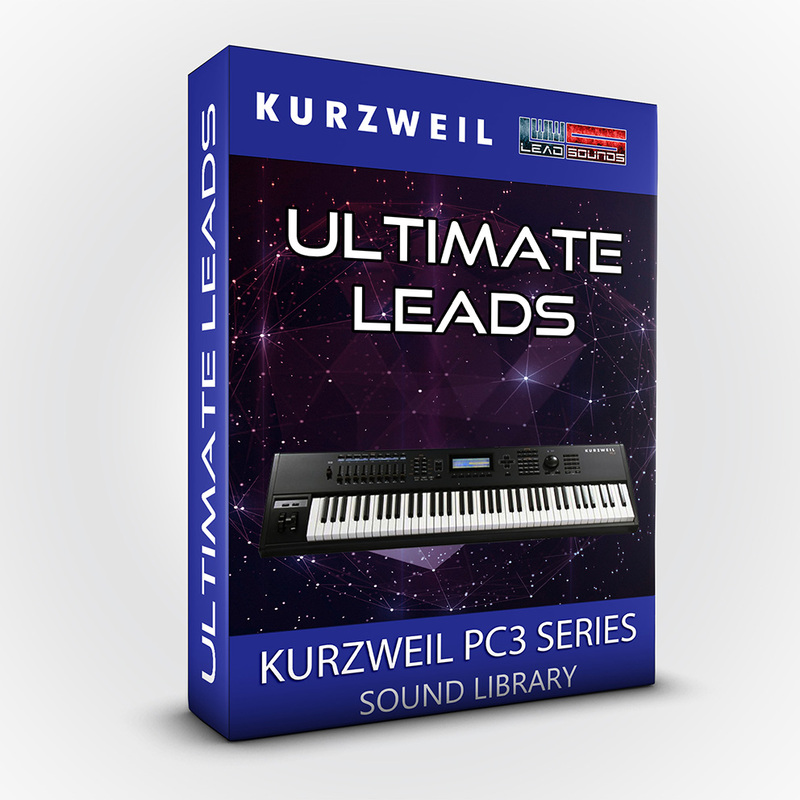 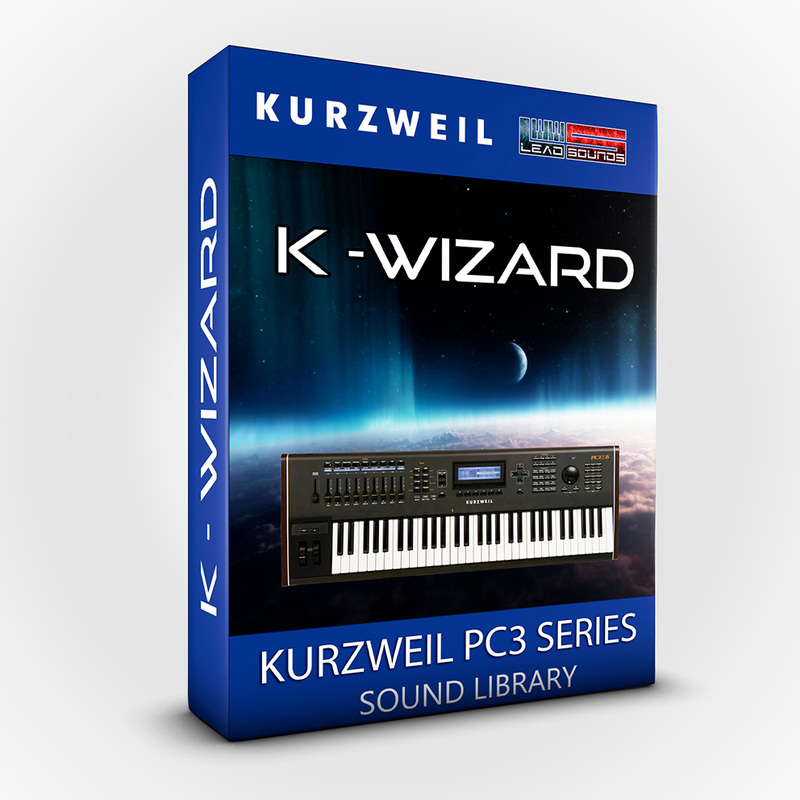 Combi package of Scenes from a Memory for Kurzweil PC3 Series is designed to recreate the sounds of DT best seller "Scenes From a Memory" album... 121 new patches! 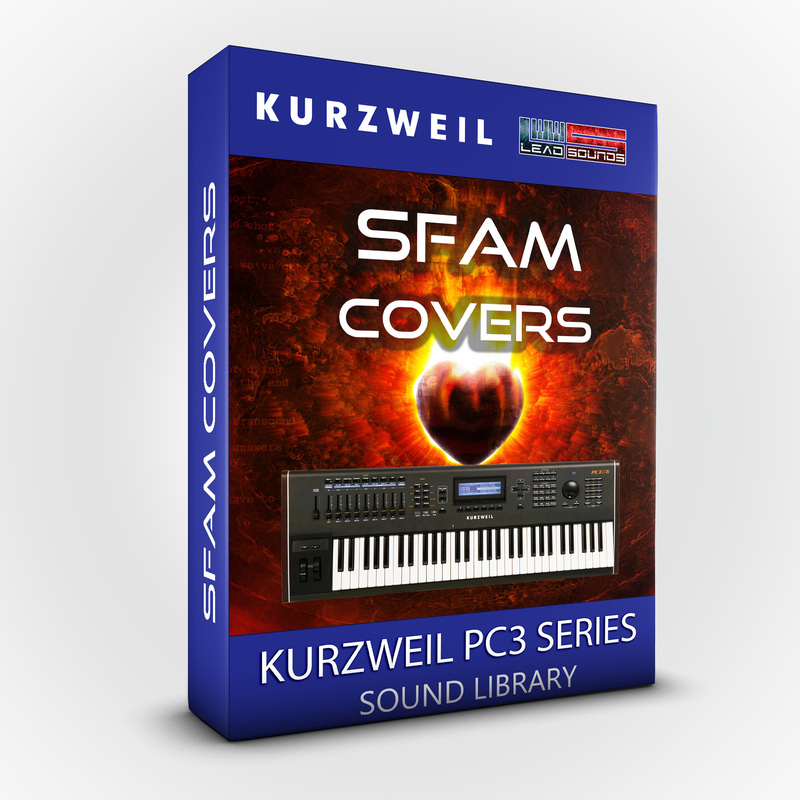 SFAM COVERS is designed to recreate the sounds of the well known album "Scenes From a Memory"album by Dream Theater. 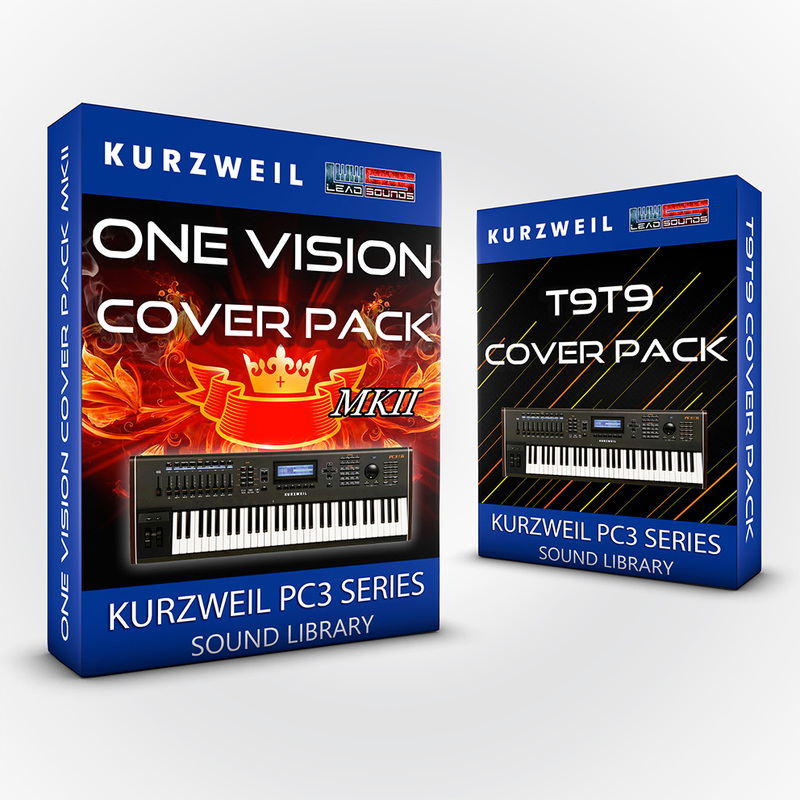 This awesome collection is the result of our programmers experience and therefore subject to customization. 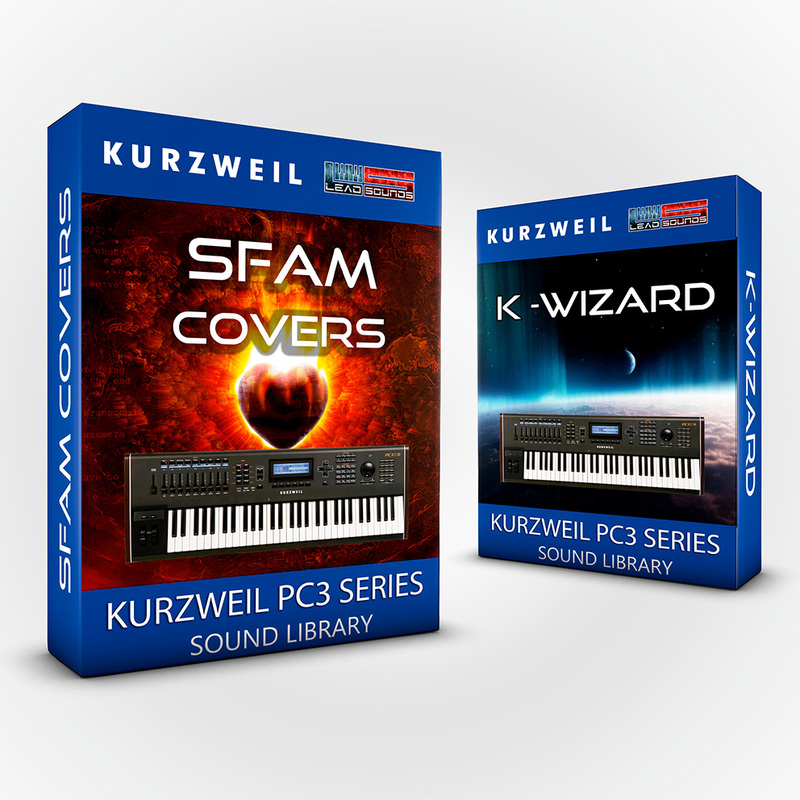 All these new sounds are inspired by Jordan Rudess textures made with Kurzweil PC3 Series and we tried to reproduce as far as possible these sounds in order to build the final sound of the group. 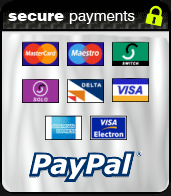 These combinations have been tested by other users with positive feedbacks. 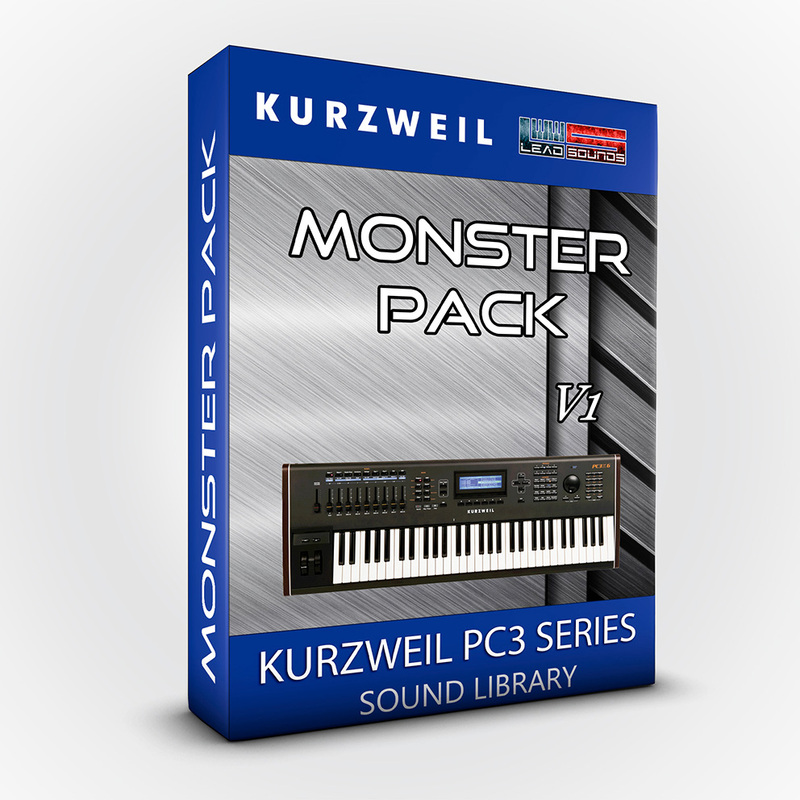 The package requires anyway a good knowledge of the parts to run before you can deal with these combinations. 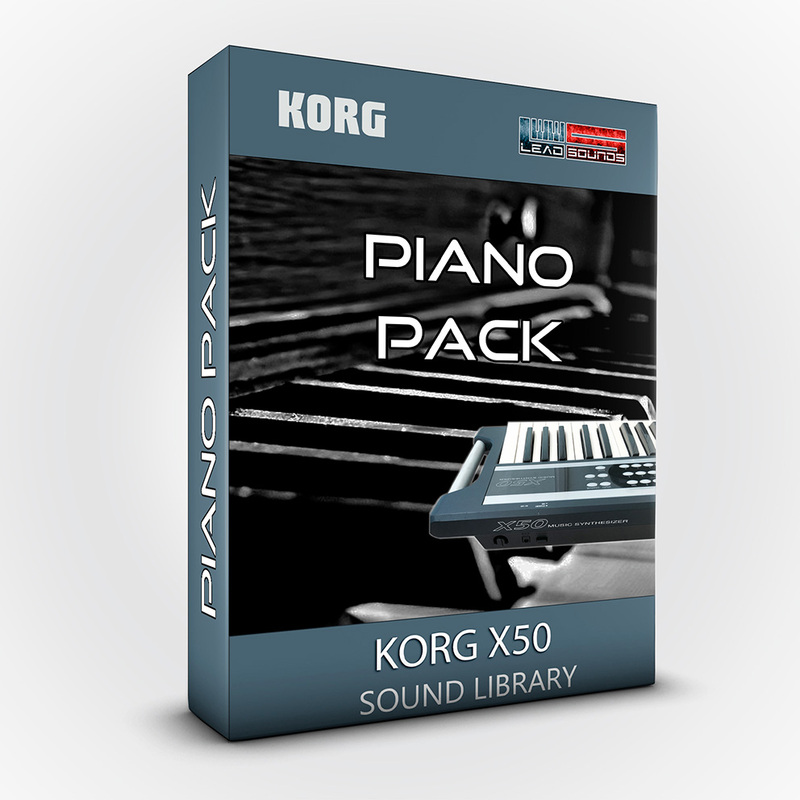 Patched and performed by Inemokeys.